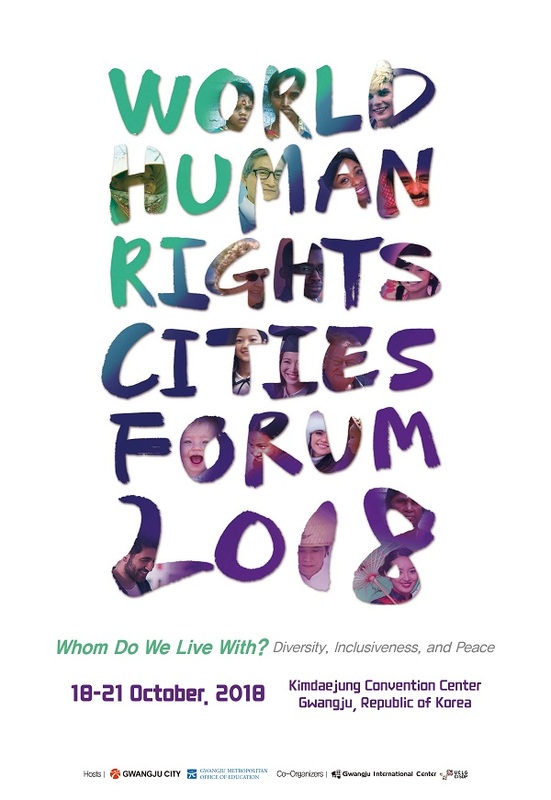 ﻿The 2018 World Human Rights Cities Forum Website has been updated. Additional information such as topics, schedules, and program introductions are uploaded on their own respective pages within the website. Further information will be updated soon.